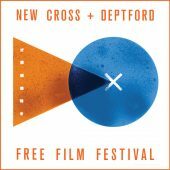 The 8th New Cross + Deptford Free Film Festival will take place between 26 April – 5 May 2019. If you’d like to get involved in planning the 2019 festival we’d love to hear from you. 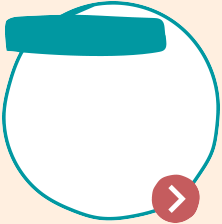 Simply contact us (see contact details at the top of the right hand column of this page).  We are part of Free Film Festivals, a network of volunteer-powered neighbourhood free film festivals. Click on the ‘Festival archive’ link below to see what happened last year.